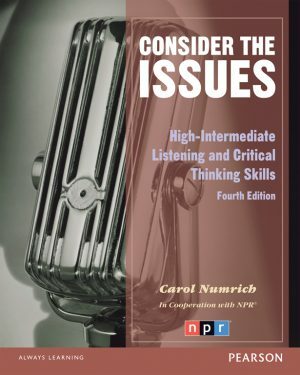 Based on National Public Radio’s “This I Believe” series, this two-book series features the unique voices of individuals from all walks of life who share the personal philosophies, encouraging students to explore, discuss and write about their own core values and beliefs. 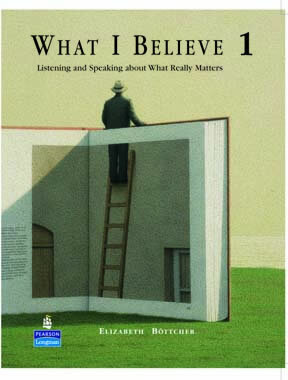 What I Believe, based on National Public Radio’s “This I Believe” series, features the unique voices of individuals from all walks of life who share the personal philosophies and core values that guide their daily lives. In addition to providing authentic listening practice, What I Believe challenges students to explore, discuss, and write about the essays in the text. It also engages and guides students in formulating, sharing, and discussing their own core values and beliefs. Getting Ready — Introduces students to the speaker and activates their knowledge of the speaker’s topic. 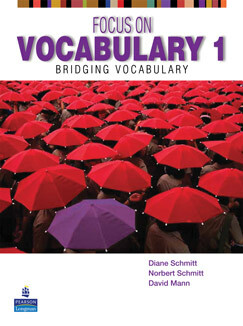 Vocabulary for Comprehension and Glossary — Support students’ listening comprehension. Critical Thinking — Provides students opportunities to discuss central and related topics in a deep, meaningful way. Background Notes — Give students helpful background on essay content. 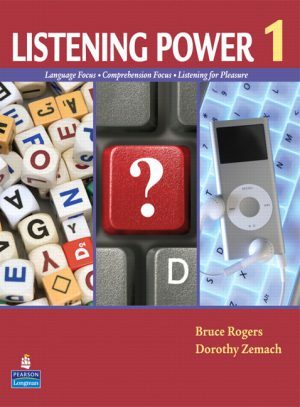 Focused Speaking Task — Includes instruction and practice with pronunciation and useful language as well as step-by-step speaking preparation. 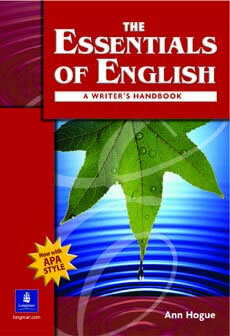 Writing Topics — Allows students to put their ideas into written form. 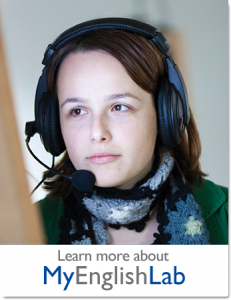 Using a variety of materials - from short conversations to longer lectures and clips from radio and TV - this listening series targets the listening skills that students need inside and outside the classroom.